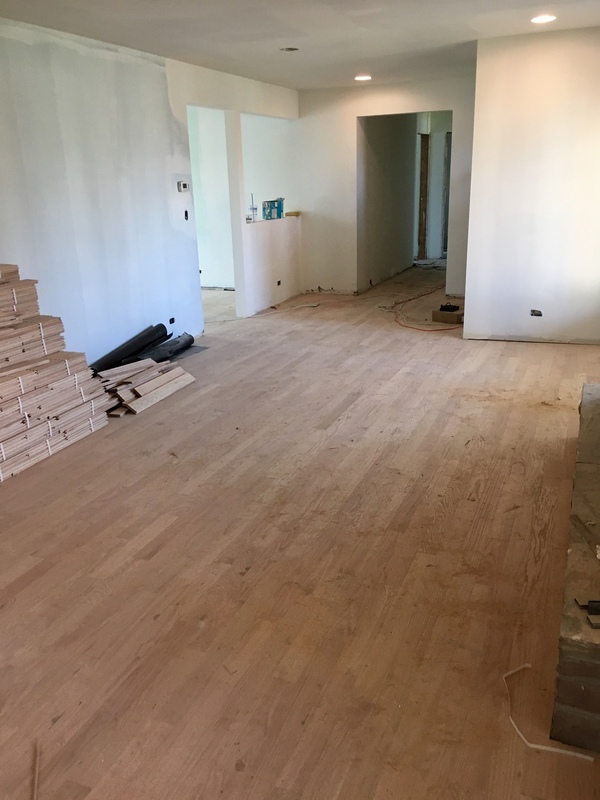 We are making progress on the renovations in the new office space! 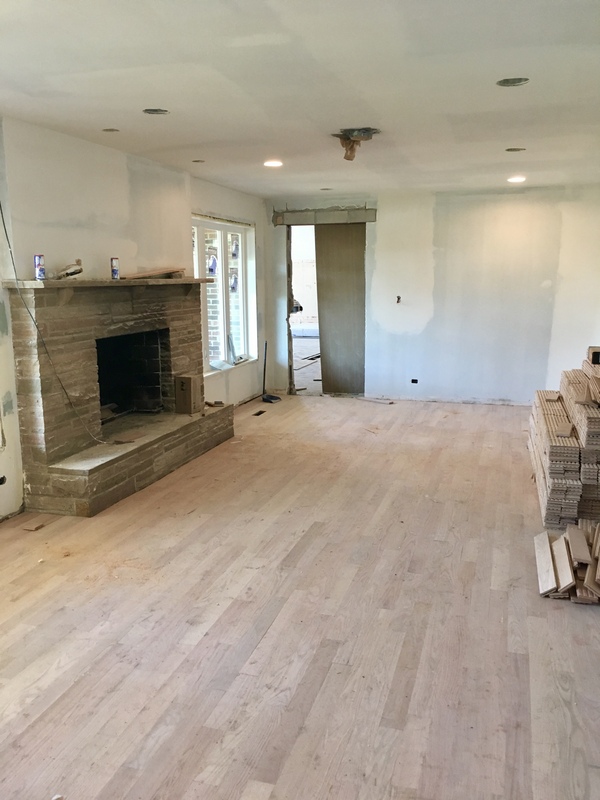 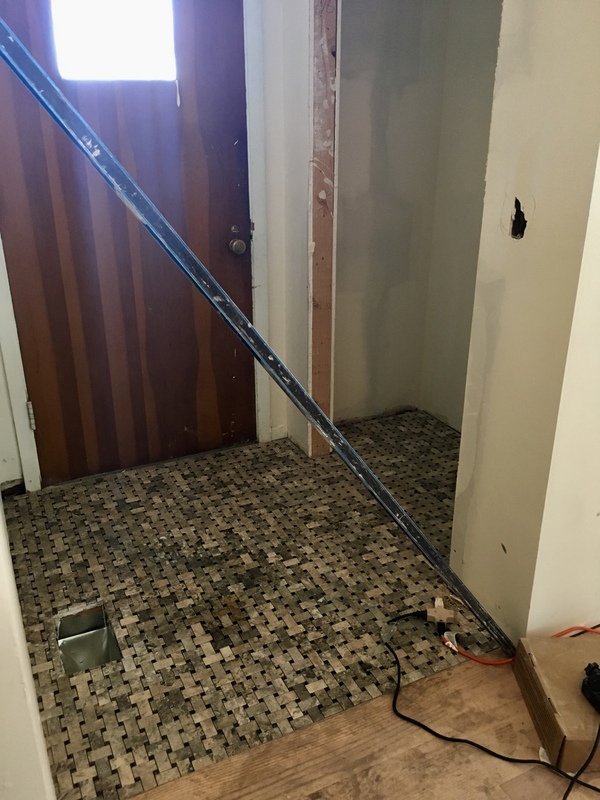 Here you can see the fireplace room, new floors, and the bathroom (tile) taking shape. 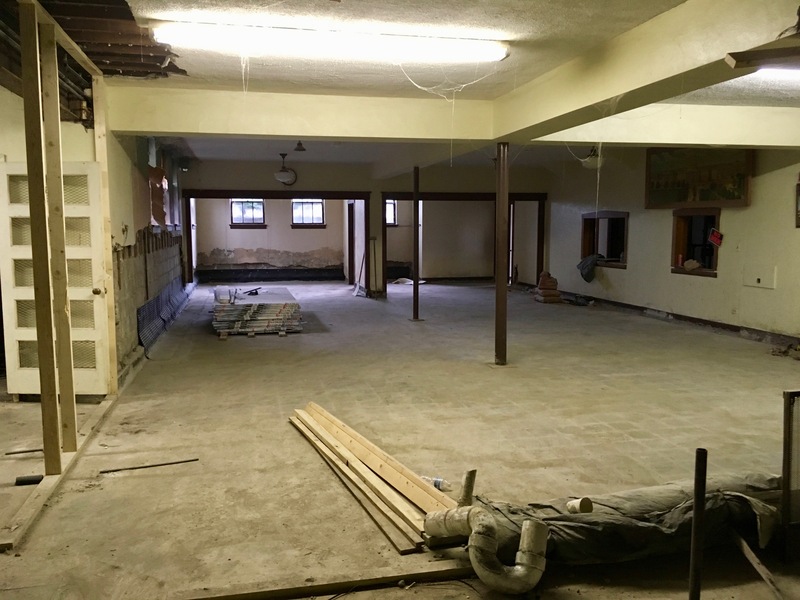 The last photo is the lower level of the main building, which will be transformed into classrooms and fellowship space.